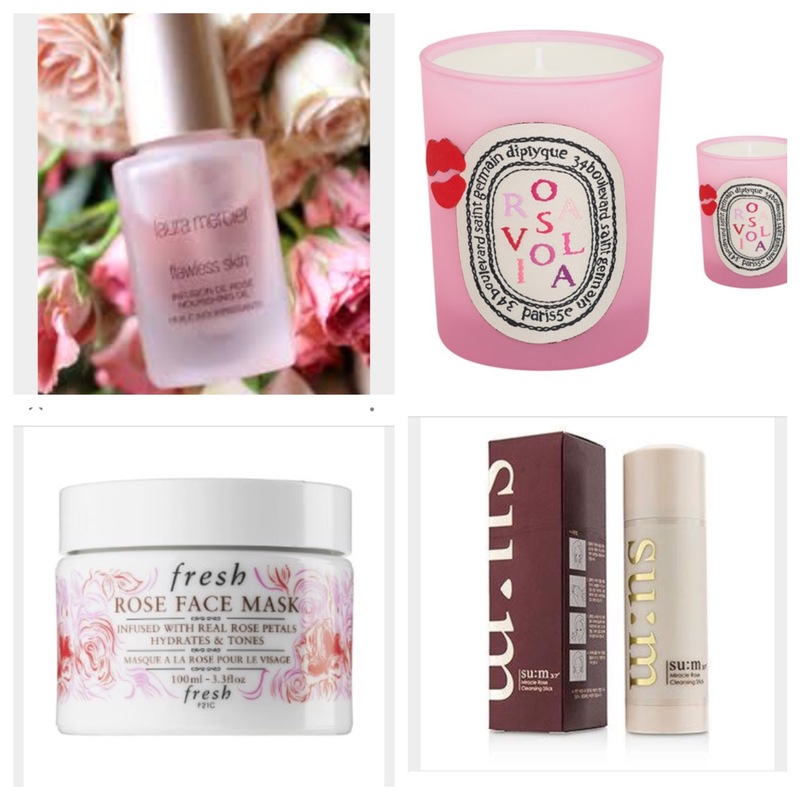 It’s a little late for Valentines Day gifts but I still love each of these products!! I have been obsessed over anything and everything rose for the past nine months, and this month is no exception. The Laura Mercier Rose Infusion Oil is a lightweight face oil infused with a ton of other “great for you” skin ingredients, smells great, and lasts forever. The diptyque candle is limited edition and was launched to celebrate Valentine’s Day. If you can still get your hands on this candle run to the nearest Nordstrom, Neimans, Diptyque boutique, or Blue Mercury and grab two!! These candles are the best candles I have ever smelled hands down and are worth every penny! This one smells like fresh cut roses from some fancy garden in some far away land mixed with a little Johnson and Johnson baby powder sprinkled on top for good measure!! After 15 minutes of burn time, your whole house will smell amazing!! The Fresh Rose facial mask is one of the most luxurious masks I’ve ever experienced. It has real pieces of fermented rose petals, and looks like something you can spread on a piece of toast! It works miracles on tired lackluster skin. I have a confession to make. I have never used the last product. I am just super curious about a solid cleanser in a deodorant tube also infused with real rose petals. Another reason why I’m so intrigued by this product is because it is a Korean beauty product which is all the rage in the global cosmetics industry right now.